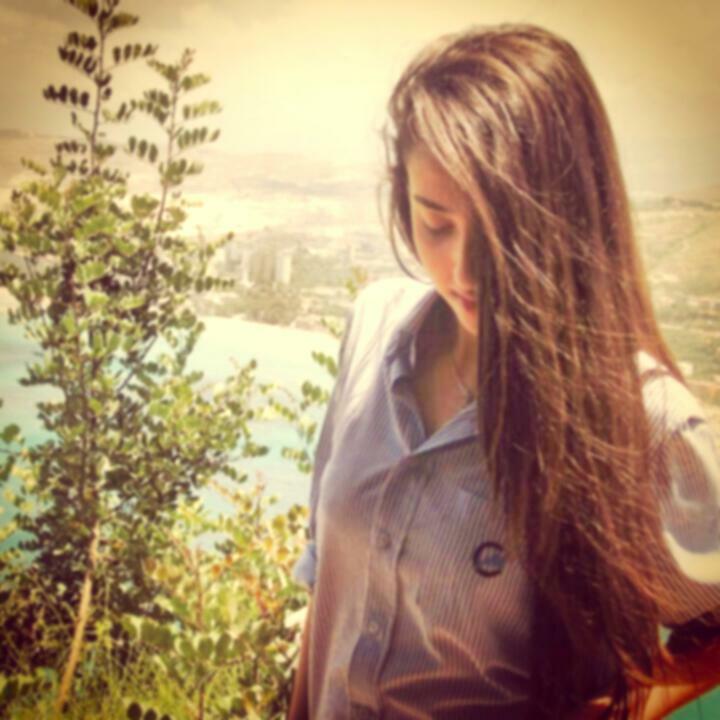 Marybell Charbel Hneine, 16 y.o. alumna of the program, can be reached at maro_hnh@hotmail.com. In 2015 - 2016, Ms. Hneine completed the CMUNC I.